Supercharge Your Energy. Upgrade Your Life. Change the World. 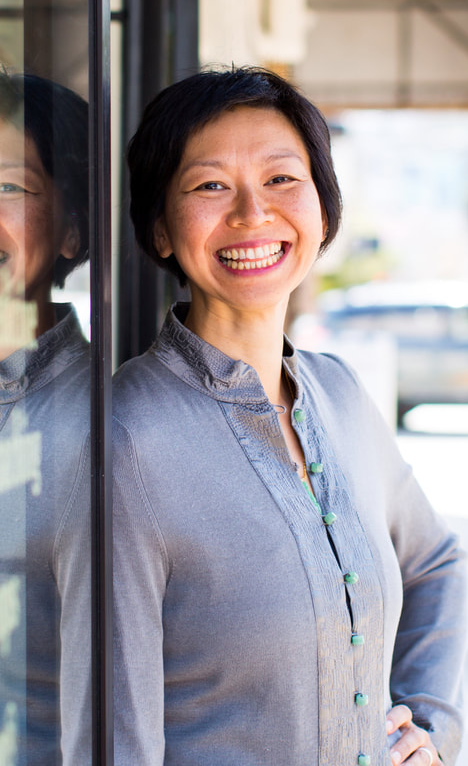 ​Meet Dr. Edith Ubuntu Chan and your Global SuperWellness Community! 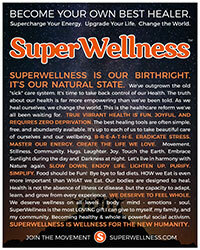 "SuperWellness is Your Birthright. It's your Natural State." Watch the Video Now: What is SuperWellness? Discover the Revolutionary New Formula for Creating True Vibrant Health. 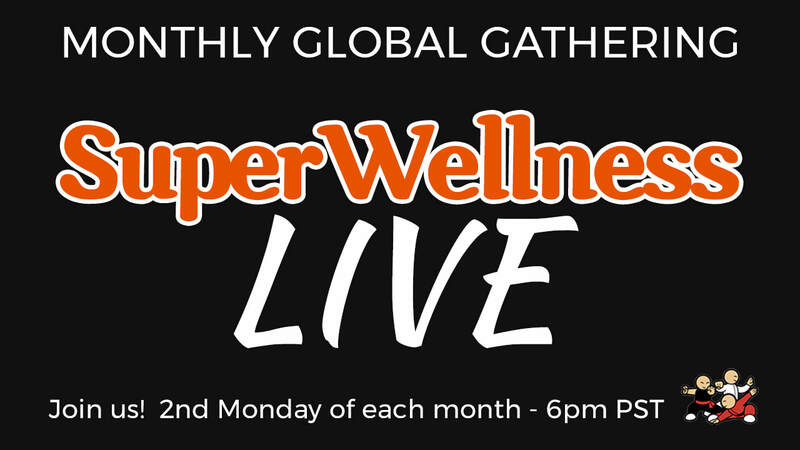 Join our free monthly SuperWellness LIVE webinar with Dr. Edith and our global community of pioneers. Learn game-changing health and self-care tools. Have ENERGY to do all the things you love. Let's make 2019 YOUR Year! 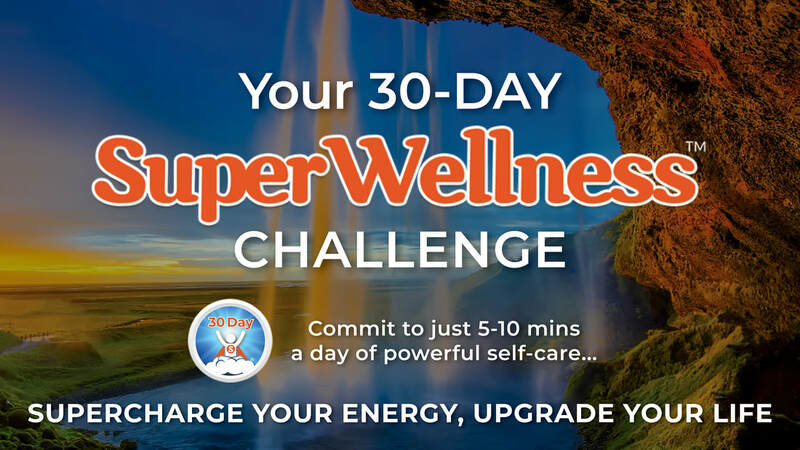 Join us for the brand new 30-Day SuperWellness Challenge! Commit to just 5-10 minutes / day of powerful self-care practices. Be blown away by the results. 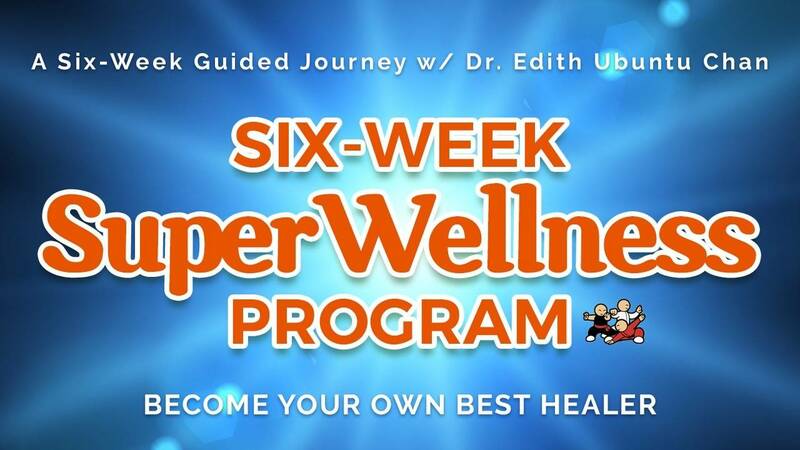 The legendary Six-Week SuperWellness Program is an intensive and powerful distillation of Dr. Edith's 16+ years professional experience supporting the healing of thousands of people. The best tools are now in your hands! ​The New Paradigm is here. Taking control of our well-being. Coming Home to ourselves. Optimizing our Environment to supercharge our energy! Breathing & Hydration before Nutrition. 1) Air, 2) Agua, then 3) Aaarmph! Lightening up, cleansing and simplifying on all levels. Mastering our Thoughts. Discovering our Truth. Heart-centered living to create the new humanity. Explore the "6 Dimensions of H.E.A.L.T.H." A Professional Health & Wellness Practitioner? Time-tested and distilled from 16 Years of professional experience and a lifetime of research. "The TRUTH about our health is far more empowering than we've been told!" 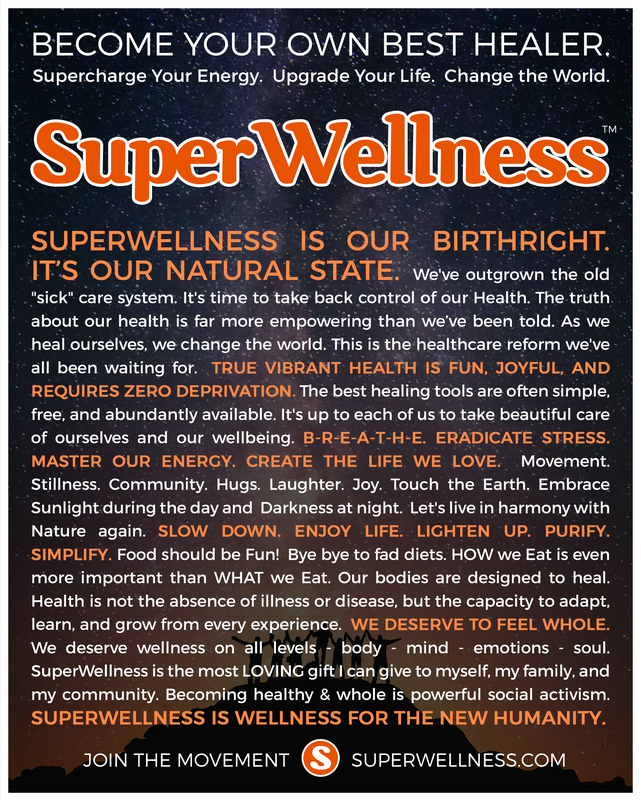 SuperWellness is a Global Movement of human pioneers like you. We represent the new paradigm of Health and Wellness. We've transcended beyond the frustrations of the conventional "sick"care system. We've outgrown the old rigid, militant exercise programs and fad diets. We've empowered ourselves with a joyful approach to health that truly works. We believe EVERYBODY should have the Energy and Vitality to create a life they love! We believe everybody deserves True Vibrant Health and Lifelong Well-being. ​and share it with your friends!